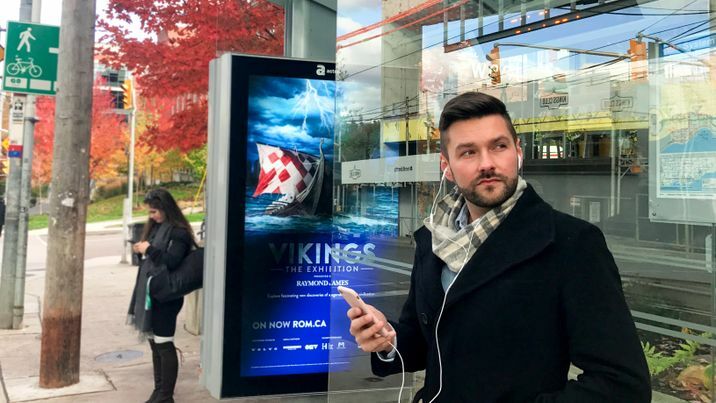 Allow yourself to be told a story with Kobo audiobooks on the free Kobo App for iOS and Android, by choosing from an array of audiobooks across all genres, with a long list of narrators to fall in love with. Sound good so far? With a risk-free 30-day trial, with your first audiobook free to keep, there’s nothing to lose—but we won’t promise you won’t lose yourself in your next great book. 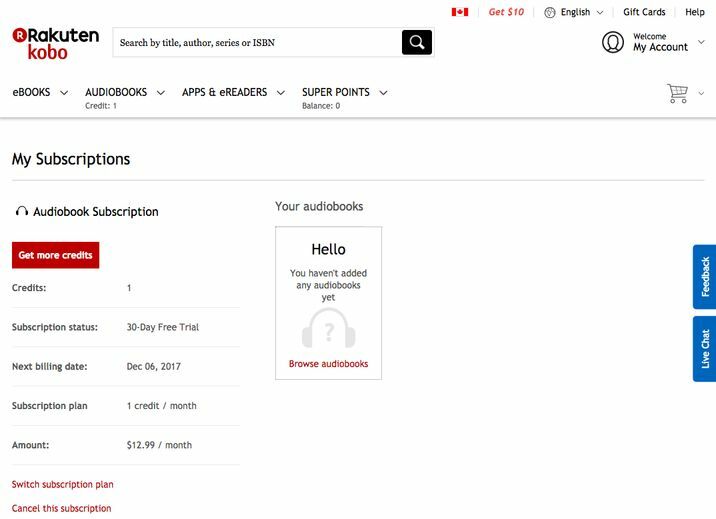 If you find yourself listening to more audiobooks than you originally anticipated, there’s an easy option to upgrade your subscription plan. To change your subscription plan, simply click on “Switch subscription plan” and follow the instructions. Once you’re done, enjoy even more of your favourite audiobooks while commuting to work, on a road trip, or wherever you like to listen.